With brunch on my mind this time of the year, I’m kicking things up a notch. Whether you’re hosting a fancy brunch this spring or looking for a fresh new everyday bite, I have just the recipe for you. Tapping into all of the delicious freezer and refrigerated options available, I came up with ultimate dessert for breakfast parfaits. That’s right! 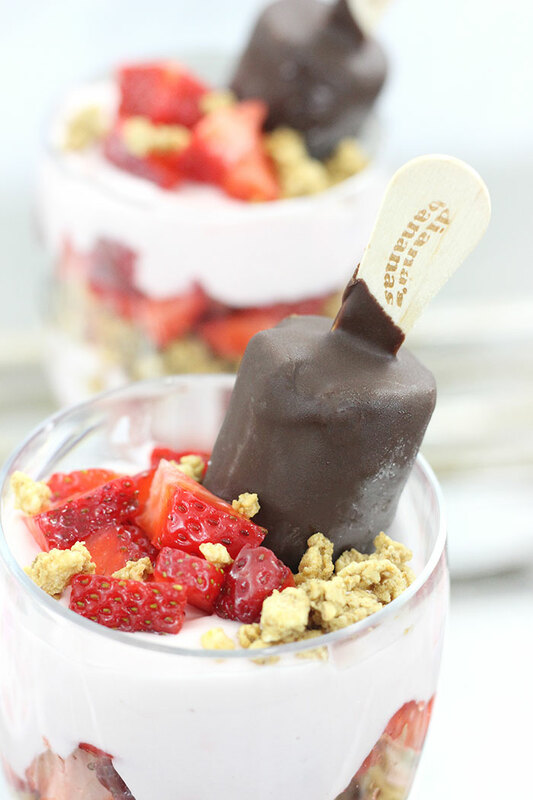 Dessert worthy parfaits with CHOCOLATE! This unusual combo comes together in an amazing way, get ready to try something new! This is a sponsored post as a part of my Cool Food Panel participation with the National Frozen and Refrigerated Foods Association (NFRA), all opinions are my own. 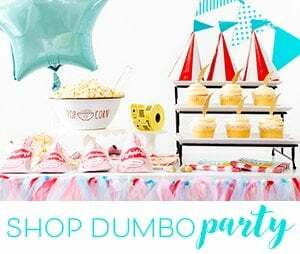 It’s no secret that I love my sweets, the proof is totally on my Instagram feed. You may not have guessed, that I also love breakfast too. Imagine the merging of my two favorite things!? 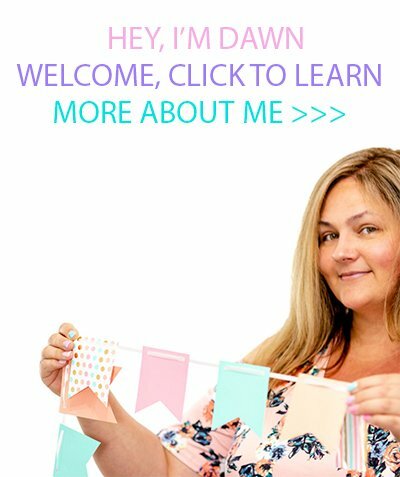 I was so happy with how these came out that I just could not wait to share them with you. A breakfast parfait that tastes like a dessert? You are in for quite a treat. 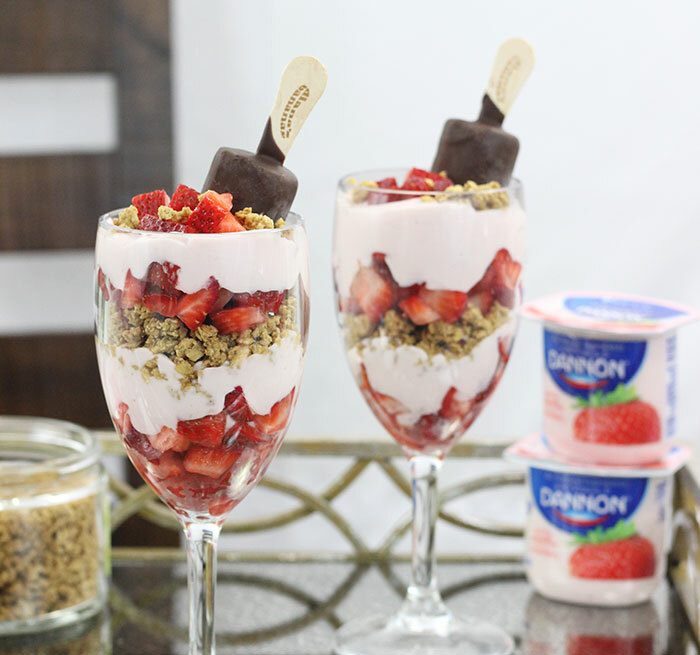 We’re talking delicious layers of strawberries, strawberry yogurt, granola and as an added treat: Diana’s Bananas. Delicious milk or dark chocolate covered frozen banana treats. I’ve been enjoying Diana’s Bananas Banana Babies for about a year now. I am totally smitten with the dark chocolate covered bananas, they’re such a great treat to keep stocked up on. My favorite way to enjoy them is for an after dinner treat. Not once did I ever think to use them in an actual recipe until now. When you put your mind to it, it’s amazing how many tasty ideas you can come up with. Are you ready for dessert for breakfast parfaits that are as decadent as they are easy to make? Only four simple ingredients! Here’s what you need for each parfait, just multiply the ingredients if you are making for a brunch crowd. 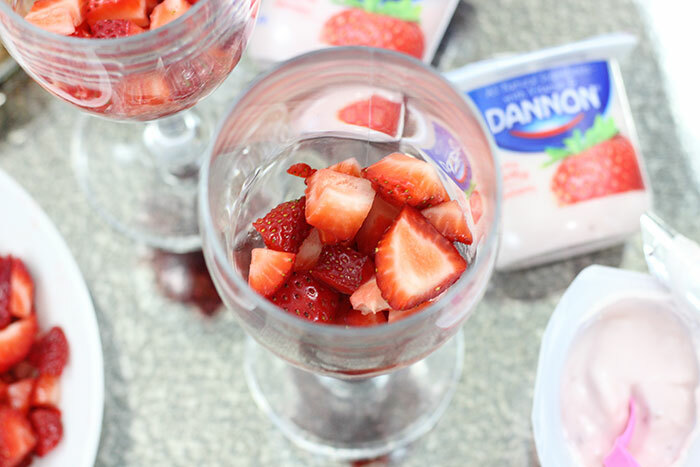 In large parfait glasses start by layering about half of the strawberries, followed by half of the Dannon Strawberry yogurt. Then, sprinkle some granola on top. Then, it’s time to add a Diana’s Bananas Banana Babies on top. Then, repeat the three layers around the banana ending with the remaining strawberries and a dash of granola. Are you feeling hungry yet? These make for a surprisingly gorgeous parfait that’s totally fit for company if you ask me. These flavors work so well together. 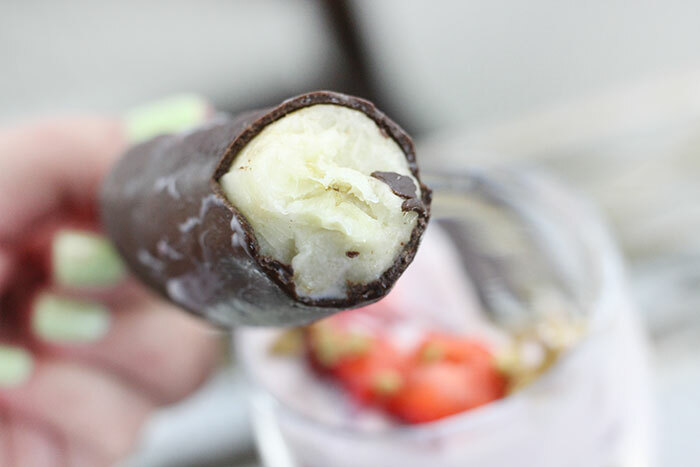 Dip the chocolate banana in the delicious layers of parfait goodness and enjoy. It’s so good. Keeping stocked up on frozen and refrigerated foods, helps me put together meals easily. Yogurt, eggs, milk, cheese, frozen fruits and veggies are always on my shopping list. So many of my favorite go-to ingredients help me prepare meals for my family quickly. You really can’t beat that. 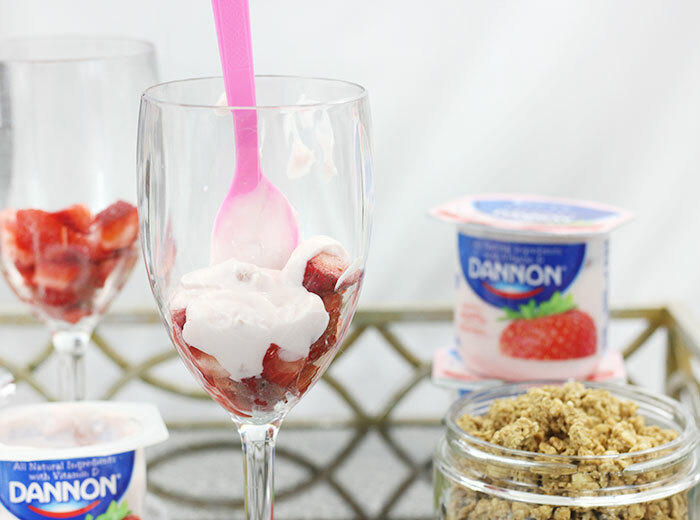 Make sure to add Diana’s Bananas Banana Babies and Dannon Whole Milk Yogurt to your list. 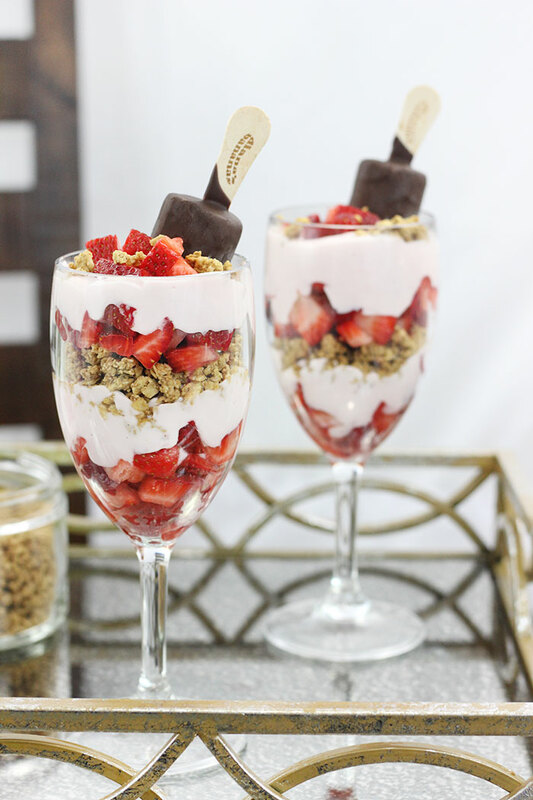 Be sure to let me know if you try this delicious parfait! Have you ever tried dessert for breakfast? Now this is my kind of breakfast! I think I'd eat this for breakfast and dessert. You got me with the chocolate bananas. These are gorgeous and sign me up for dessert ANY time of the day! These are perfect for Easter morning!